Immerse yourself in the age-old secrets and modern complexities of this once-forbidden land. 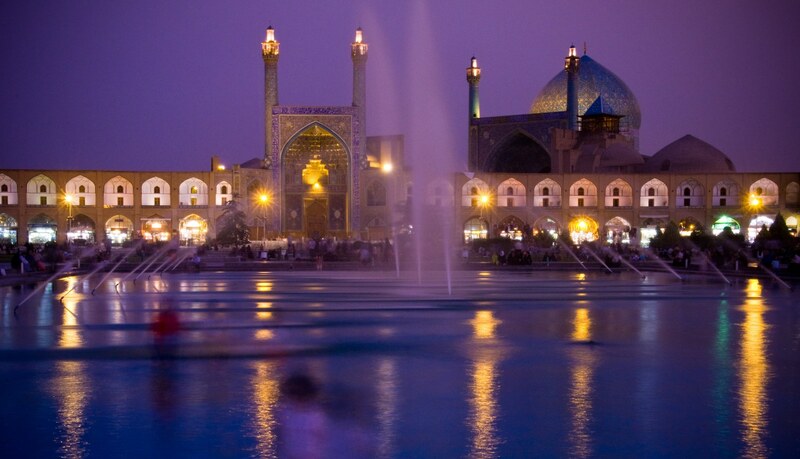 Admire Iran’s mosques and minarets, art, antiquity, history and poetry while experiencing the culture and cuisine. Visit the carpet and calligraphy museums of Tehran. 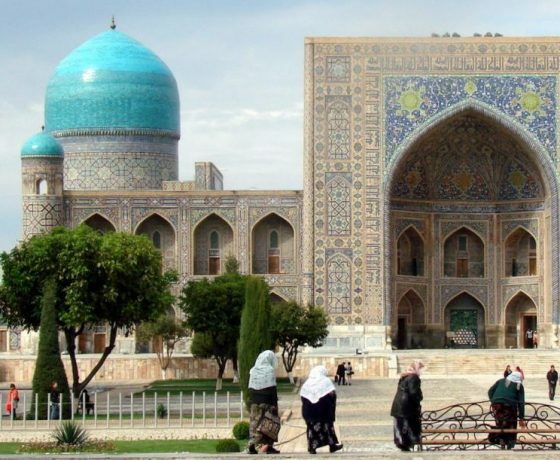 Experience firsthand the vivid contrasts of an ancient culture alongside contemporary influences as you journey from nomadic settlements and oasis towns to Isfahan's architectural masterpieces. 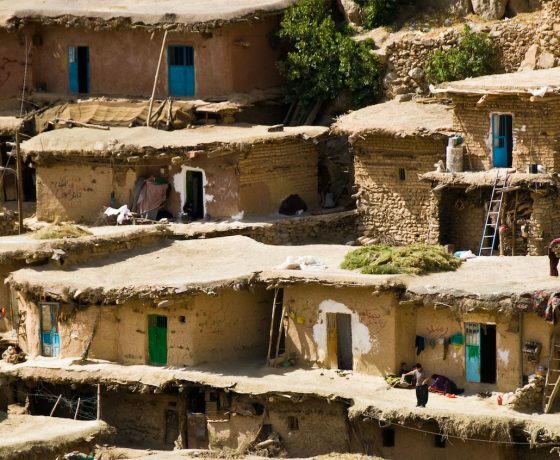 Buy Persian carpets and tribal rugs, inlaid silver and antiques, and sip tea under a 4000-year old Cypress tree! Visit the opulent Fin Garden of Kashan, a recent addition to the UNESCO World Heritage list. Acclaimed as the very essence of Persian gardens, this natural spring bubbles into a series of turquoise pools surrounded by a profusion of blossoming orange trees. 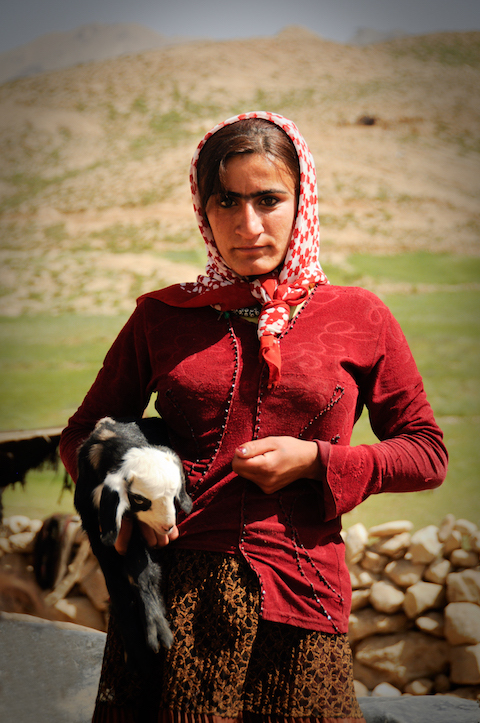 Meet the remote Baktiyari Tribes on the outskirts of the Zagros Mountains. Meander through Tehran’s bazaars, filled with exquisite inlaid silver, turquoise, carpets, and exotic tribal artifacts. Sip tea in a traditional Persian teahouse, as local men pass hookahs back and forth. Explore ostentatious Shiraz, the City of Poets, with its mirrored shrines, classical gardens, filigreed minarets and imposing monuments of Shiraz.